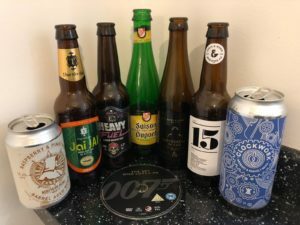 *This was sent to us by Innis & Gunn but this hasn’t influenced our thoughts on it or how much Bond’s cheesy one liners get much worse with age. A slightly different show for us this week as we bring you a series of discussions that we had while we were at the Open Gate Brewery in Dublin. 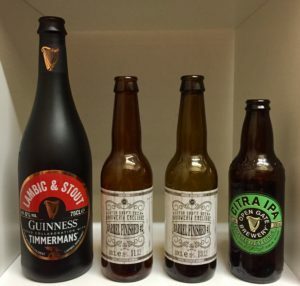 First up, you’ll hear from Erin Peters, founder of Stout Day, followed by a discussion with Eibhlin Colgan from the Guinness Archives before a final conversation with Padraig Fox, Manager of the Open Gate Brewery and Jens van Stee, Brewmaster at Brouwerij Emelisse from the Netherlands. Hopinions | Is the mobile phone an unwelcome distraction with modern day drinking culture? Our entire trip to Dublin was paid for by Diageo/Guinness/The Open Gate Brewery for which we are incredibly grateful for but this didn’t influence the content within this podcast or our thoughts on the beers discussed. The beers from Brouwerij Emelisse were also provided for free by Jens and once again did not influence our thoughts on these beers. After a recording break, we’re back with a mighty show covering all of the big news stories, four (count em) polls and some beers from Signature Brew. Hopinions | Should breweries/pubs push St George’s Day like they do St Patrick’s Day? | With beer festival season well underway what’s your thoughts on children at beer festivals? 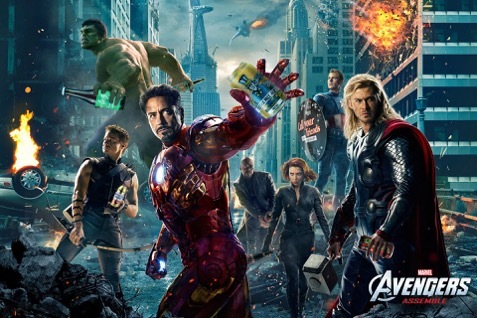 | Are supermarkets letting things slip in relation to how they look after beer? | When you see DIPA what’s your current expectation? 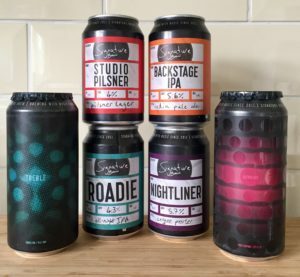 Many thanks to the folks from Signature Brew for sending us these beers for free, this didn’t influence our thoughts on the beer. Welcome to The Tasting Room. 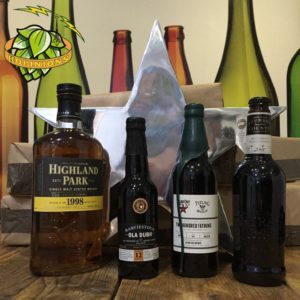 For this Hopinions #Tryanuary special, we’re joined by Justin Mason as we work our way through a number of beers that are new to us all. 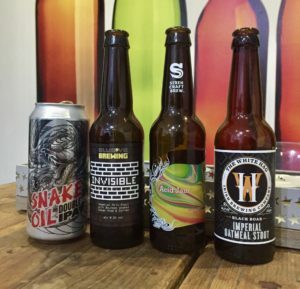 Many thanks to the folks from Honest Brew, Ireland Craft Beers, Cheshire Brewhouse and Fyne Ales for sending us these beers to try for free, this didn’t influence our thoughts on the beers. Thanks also to Liquorice in Shenfield for letting us use their tasting room to record this week. 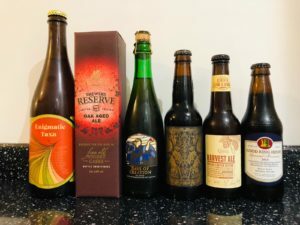 Hopinions | Can you name your beer of 2017? Thank You | To all of our listeners that continue to support what we do. Merry Christmas! Many thanks the folks from Goose Island for giving us the bottle of Bourbon County, this didn’t influence our thoughts on the beer. Thanks also to Liquorice in Shenfield for letting us use their tasting room to record this week.